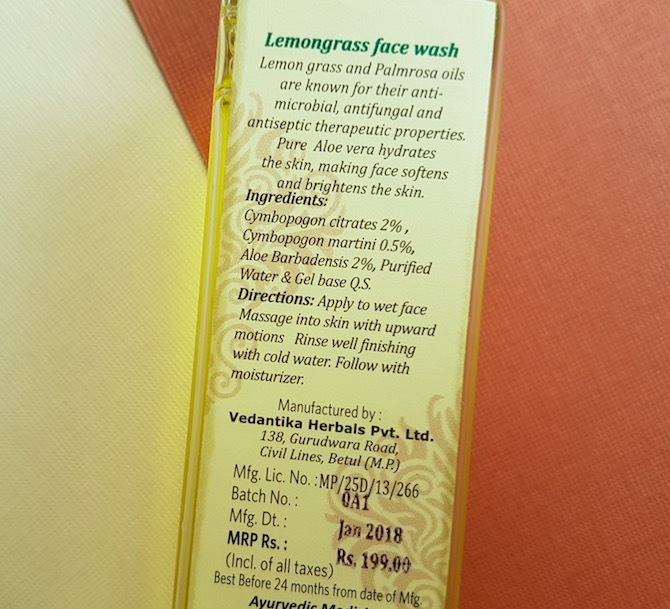 Today’s review is about the Vedantika Herbals Lemongrass face wash that I’ve been using over a month now. Vedantika Herbals is one of India’s leading herbal cosmetics brand that offers 100% natural and chemical free products. 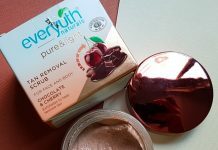 A few weeks back I shared the review of the skin polishing scrub from the same brand, you can read the review here. Packaging: The face wash comes in a clear plastic bottle with a pump dispenser. The packaging looks very neat, and the bottle is also spill-proof, and you can easily carry it along while travelling. The only drawback of the packaging is its pump, it is very stiff and you need to press is hard to get the product out. 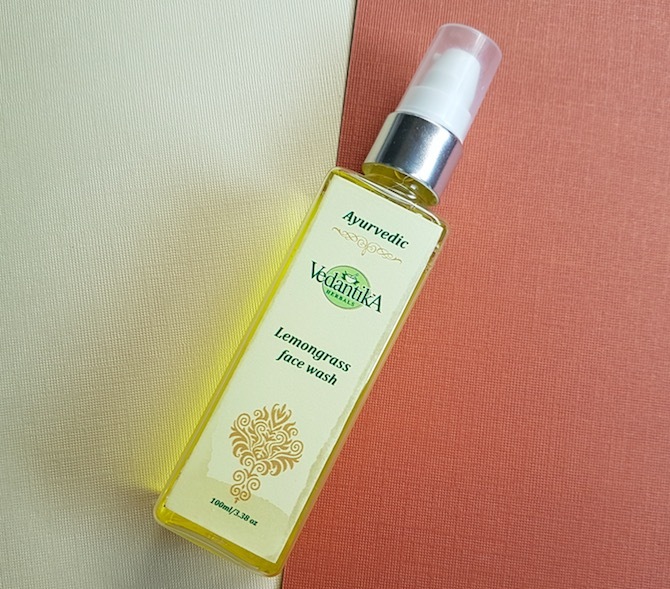 Price & Availability: The cost of the Vedantika Herbals Lemongrass face wash is Rs.199 for 100ml. 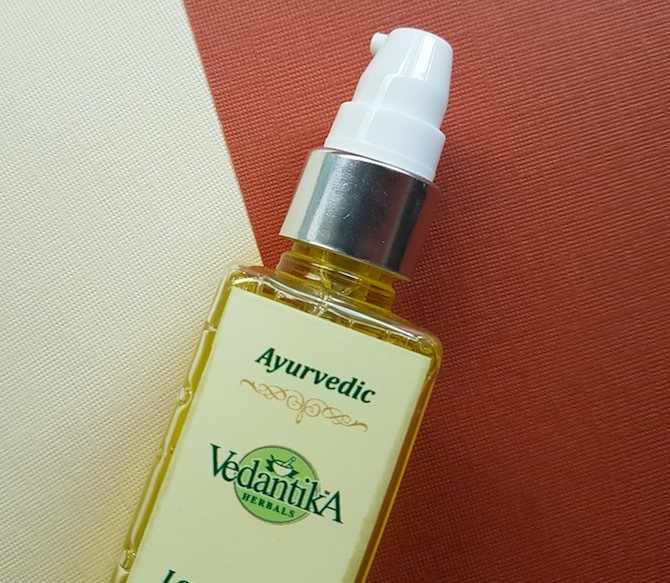 It can be bought online from Nykaa.com, Amazon.in, and also from their official website vedantikaherbals.com. 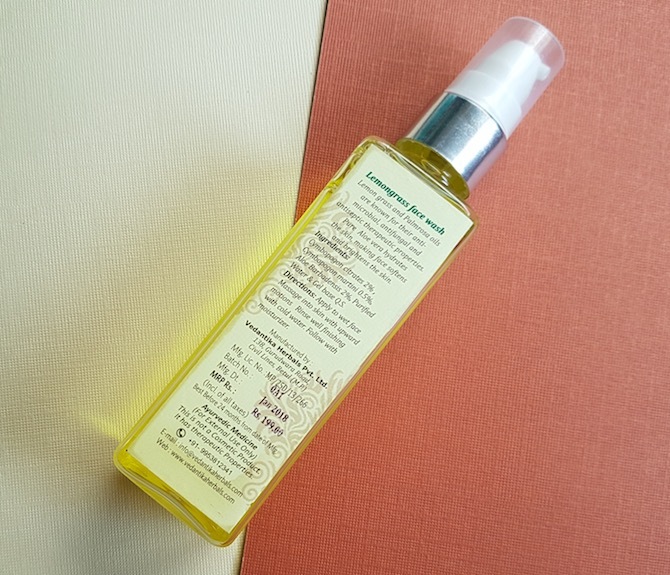 My Experience: Lemongrass is the active ingredient of this face wash which is known to have antimicrobial, antifungal and antiseptic therapeutic properties. Lemongrass is very useful in treating acne, refining pores and combating other skin problems. I have acne prone combination skin, and I do have open pores around my inner cheek area. So I was excited when I received this face wash. Continue reading to know whether it worked for my skin or not. This gel-based face wash comes in a lime yellow colour and has a fresh citrusy scent. 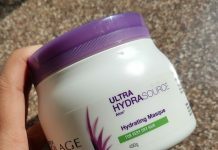 I usually take two pumps of it on my palm, rub it for few seconds and massage it nicely on my wet face and neck. It produces enough lather and cleanses the skin nicely by removing impurities and oil from the face. After rinsing it off the skin feels very clean and refreshing, and I can notice that mild glow on my face. 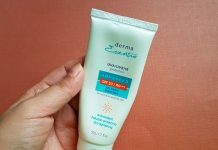 I have combination skin, and it doesn’t leave my skin dry or stretchy which I liked. I do have acne prone skin, and this face wash is gentle enough and doesn’t cause any skin breakout. It is infused with Lemon Grass oil, Palm Rosa oil, Aloe Vera gel, Rosewater, Purified water, Honey and Glycerine. It removes impurities and oil from the skin leaving the face clean and fresh. I liked its refreshing citrusy fragrance. It is very gentle on the skin and doesn’t cause any irritation to my acne-prone skin. It helps in soothing minor skin irritation and reducing pimples. Vale for money, you will need just two pumps for each wash, and this 100ml bottle will last long. People with dehydrated skin can find it a little drying. It is not widely available at offline stores. Its pump is very tight and needs a lot of pressure to release the product. Do check out their website vedantikaherbals.com to know more about their product range. You can also follow them on social media for daily updates. Overall, I liked this mild face wash that cleanses nicely leaving the skin fresh and clean. Additionally, it is free from harmful chemicals and is very gentle on the skin. If you are looking for an affordable, chemical free face wash, then you should check it out. Recommended for everyone, especially for people who have pimples, acne and open pores.